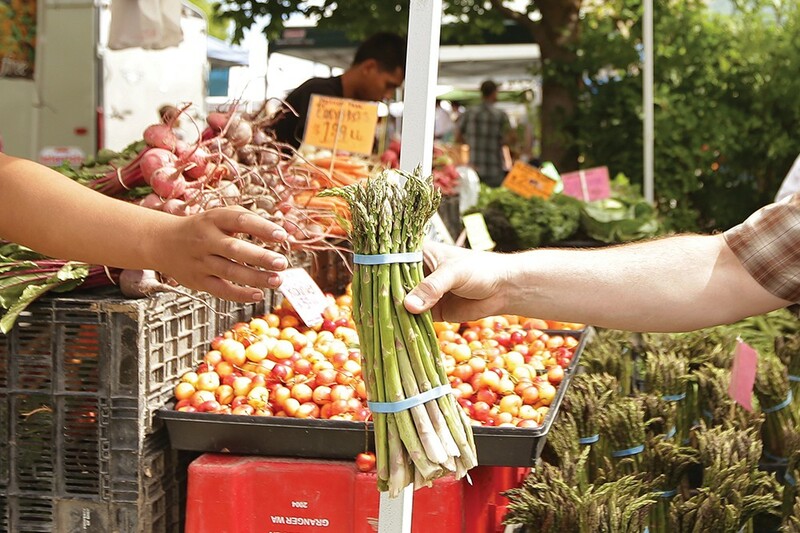 With local produce hitting its prime as summer winds down, farmers markets are bursting with the good stuff. The Inland Northwest is filled with markets — you can find one any day of the week, and often not far from home. Here's a friendly reminder about where and when you can collect the freshest stuff for your next local meal.